It goes back to Kingston, Jamaica circa Spring 1984. Now, I don’t know all the details, mainly because I was a nine-month-old baby then. But I do know it was around the same time that my 11-year-old brother allegedly disappeared without a trace. My brother, Paul, is my father’s first child, from his first marriage. Somewhere along the line that relationship took a turn for the worse and, eventually, unbeknownst to my dad, his estranged wife packed her bags and relocated to London – with my big bro by her side. In August 1984, a birthday card arrived in the mail addressed to me. It was from Paul. Most parents don’t want to think about it, but it’s going to happen – your little baby will be off to college or university one day. The boo-hooing isn’t only because the itty bitty toddler you once knew is now all grown up, rather it’s the sheer panic of whether your pockets can afford the big step. How much will a post secondary education cost when your child is ready? Studies show that in just over 10 years, a four-year Honours university degree will cost more than $110,000 for a student living on campus. That’s a hefty bill for the average family, so unless you have access to a pot of gold, you might want to open up an RESP. 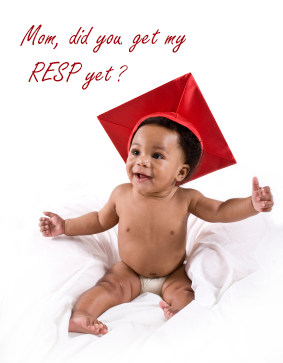 What’s an RESP, you ask? It stands for Registered Education Savings Plan and it’s a super smart way to save for your child’s post secondary education. Parents, relatives, and even friends can open an RESP for a child. 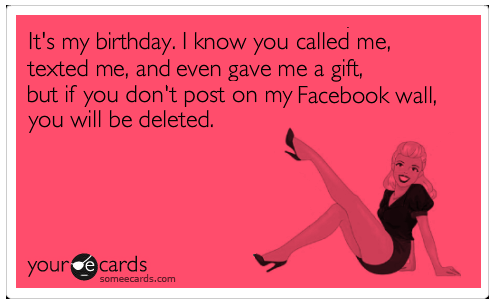 And here it is, a post on my birthday! Who would have thought that I would be able to get a post out today? I have found a secret! I was reading some blogging tips, and one of them is to schedule your posts! By doing so, I’ve started planning posts for my site and it relieves a lot of the pressure I’ve felt before trying to get a post out in a timely manner. Great quote. Not sure of its origin, but I first came across it on Instagram. To me, the quote is meaningful in several different ways. Fundamentally, it means that you have to be in control of your own life. 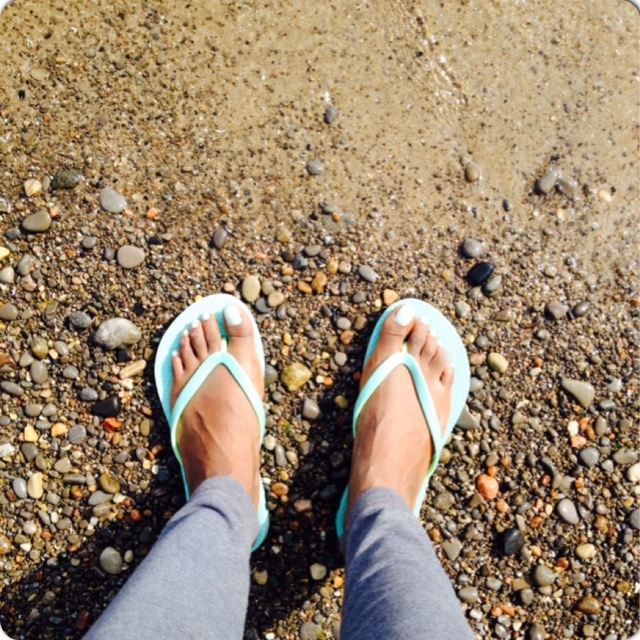 You chart your own course and don’t stop until you reach your final destination. It means that you’re the captain of your ship and sometimes you have to steer that ship through stormy seas until you complete your journey and are in a safe harbour. You don’t let anyone or anything lead you off course. 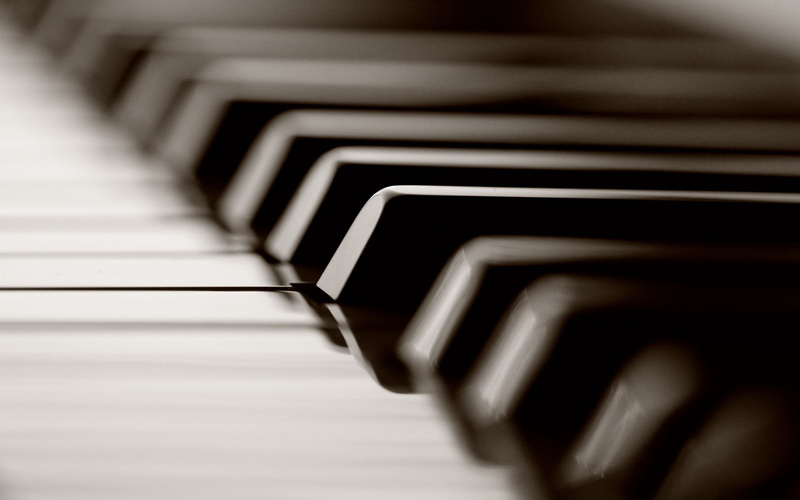 Any well-trained musician could tell you that a B sharp and a C sound the same. That was one of the take-aways after spending an evening with Matt. A dinner party was our first encounter; he’s my friend’s new boyfriend who I “just had to meet.” I thought he was cool. Everything she said he would be. Matt’s been playing the piano ever since he was little. Recitals, competitions, teaching, study abroad, the church band. You name the tune, chances are he can play it. I looked to my right at another dinner guest. Her eyes were closed as she mumbled the words to John Legend’s 2004 hit, “Ordinary People.” Matt was playing the song for us, and so eloquently, as we sipped on glasses of wine. By the time his magical fingers got to the bridge, I found myself belting out the lyrics like I was the R&B superstar himself. That melodic tune brought me back in time. But though I was so deeply enthralled by the song, I couldn’t help but stare at the man behind that beautiful sound. Matt was lost in the music, often throwing his head back, tapping his foot, and swaying back and forth as he played. But this time, it was as if the text lifted off the page and smacked me in the face. I was at the beginning of the long, drawn out burial of a friendship I had cherished for a few years. The kind where you don’t see each other every day, or week, not even every month; however, it’s the kind of friend you know is always there. If needed, you can call on him – and you know he’ll pick up the phone. The kind of friend who is supportive. The kind who’s guaranteed to make you laugh, because your sense of humour is in perfect symmetry. The kind of friend whose nickname for you, no one else is allowed to use. The kind of friend you respect and admire.